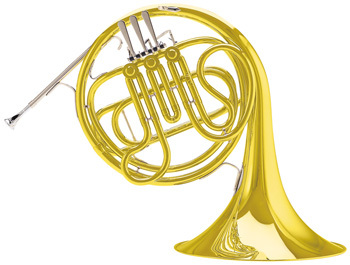 We only carry name brand instruments such as Yamaha, Bach, Buffet, Conn, King, Selmer, Besson, Gemeinhardt, Holton, and much more! Call us for more information! Not sure on what brand or model to buy? You’re not locked into buying the instrument you’re renting. It just has to be the same kind of Instrument and priced greater than the Instrument you rent.